Nothing is worse than when you are about to walk on stage for a performance, audition or presentation and you get stage fright. In this video I want to teach you 7 steps to conquer it. 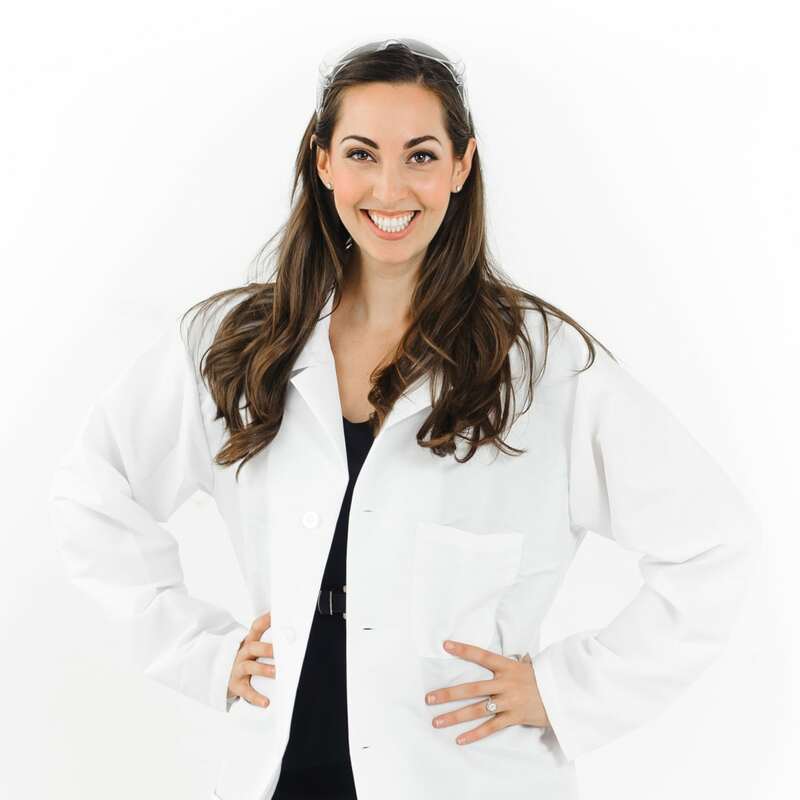 My name is Vanessa Van Edwards and I am lead investigator at the Science of People, a human behavior research lab. I love studying the hidden forces that drive us and unfortunately nerves, anxiety and fear are some of the negative forces that can hold us back. These can especially rear their ugly heads right before big moments. This is called stage fright or performance anxiety and it can happen before or during any appearance in front of an audience. Wonder if you have ever had it? Here are the official symptoms of performance anxiety. Yeah – stage fright is no joke, it even can make your vision blurry or tunneled. So, what do we do? How do we combat these symptoms? To find out, I went to the expert on this topic—Don Greene. Don Greene is a leading sports psychologist. He has coached the US Olympic swim team, served in the US armed forces as a Green Beret and trained the San Diego Police Department’s SWAT team. If anyone knows about performance anxiety, it’s him. In fact, a few years ago I stumbled upon his book Fight Your Fear and Win when I was trying to combat my own stage fright. He gave me seven steps that I still use when I give presentations. When you think about stage fright you often think about anxiety or nerves, but often the precursor to nerves is confusion or chaos. When our thoughts are scattered, when we are rushing around, when we don’t feel centered, it’s almost impossible to feel confident. And often, right before a performance or a big meeting, this can lead to stage fright. Too many people psyche themselves out before performances by stressing out about making sure they won’t make mistakes. This is horrible for performance. Studies have found that the more you focus on not making mistakes or otherwise embarrassing yourself, the more likely you are to crack under pressure and do just that. Instead of trying to rehearse your entire performance in the moments leading up to it, focus on your intention. One psychologist found that when she had nervous athletes focus on something other than what it took to do well in their sport, such as reading a poem or other random things, they performed better because they weren’t being distracted by their self-doubt. One of my favorite tips from Dr. Greene is picking a focal point. He says you should pick a far-off, unimportant point in the back of the room or auditorium. Later, you are going to use that point to throw off your nervous energy. This is an interesting concept because Dr. Greene isn’t asking you to ignore your nervous energy, he is asking you to redirect it. Special Note: If you don’t know the room you will be in or you are on the way to a location you never have been before, you also can use what I call a grounding prop. I have a pen I use that is my focal point. I imagine flinging my nervous energy toward it and then putting it down on the table. It’s a really interesting mental trick. You feel nervous, then mentally imagine all of your nervousness flowing into that darn pen and then you put it down on the table. It tricks your brain into thinking you have let go of the anxiety. Powerful and simple. Oxygen is really like magic. We need it to live, but it also counteracts all the physical feelings of nervousness. The problem is BECAUSE we need it to live, we don’t even think about breathing it in. And so, when we are nervous, without realizing it, we take shorter, shallower breaths or hold our breath entirely. This exacerbates the cycle of anxiety, making us light-headed, dizzy and even more out of breath. Dr. Greene advises going into mental preparation to breathe purposefully. First, close your eyes. Second, breathe in through your nose and out through your mouth, then push out your belly with each breath. This deep belly breathing and closing your eyes will help focus and center you. Special Note: A lot of people become stressed out in the moments leading up to their performance and during it because it is their first time performing under those circumstances. According to the Anxiety and Depression Association of America, an easy way to prevent this from happening is practicing in conditions that are as close to the actual performance conditions as possible. This includes things such as your outfit, whether you’re standing or sitting, what materials you are using, what setup you will be in, your breath, etc. Practicing like this ahead of time allows you to become comfortable with most aspects of your performance so they feel familiar when you give your presentation. When we get anxious, we tighten everything. We clench our jaw, tense our shoulders and squeeze our arms to our sides or in front of us. Even our stomach gets tight. This is terrible for blood flow and anxiety! Dr. Greene recommends progressively relaxing your body. This is starting at your head or your toes and slowly relaxing each muscle, one at a time. Each area of your body gets an inhale. So, you can think—relax my feet [breath]. Relax my shins [breath], relax my thighs [breath], one at a time. This is a great exercise because it physically relaxes you. It ALSO has the added benefit of mentally distracting you. Instead of thinking about everything that could go wrong, or all the last minute things you need to remember, it focuses your brain on something calming. Let’s try it together. I am going to walk you through a progressive relaxation exercise. You can do this yourself any time you are starting to feel nervous. First, take a few deep breaths and shake out your body. Now we will do one breath per area of your body. Close your eyes and think of relaxing each of these areas. Deep breath. Relax your face and all the muscles around your eyes. Deep breath. Relax your jaw and neck. Deep breath. Loosen your shoulders and relax your chest. Deep breath. Relax your arms and hands make sure they are completely loose. Deep breath. Relax your stomach and ab muscles. Deep breath. Relax your glutes and thighs. Deep breath. Relax your shins and lower legs. Deep breath. Wiggle your toes and completely relax your feet. Dr. Greene says that thinking about our physical center also can help ground us. Think about the spot two inches below your navel and the spot two inches below the beginning of your belly. Dr. Greene says we can focus on these spots to calm our mind. You even can combine steps #4 and #5 and think about relaxing these spots with each breath. Special Note: I know that performance anxiety is the last thing you’d think to be grateful for before a big moment, but a simple change of perspective can dramatically change its effects. Research has found that when you choose to embrace your anxiety by telling yourself it is excitement, you can harness its energy to improve your performance. The key using your anxiety to pump yourself up instead of allowing it to spur you into a self-doubt spiral. Think about how you want to achieve your goal. What kind of tempo do you want? What feeling do you need to fuel you? 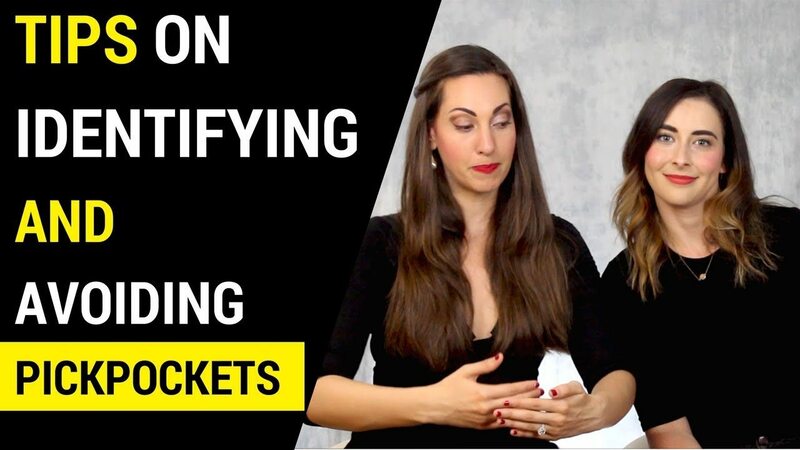 This is your process cue and you should think of it internally as a pep talk when you are getting ready, transitioning, and during your performance to keep you grounded. Special Note: Let’s talk about your nonverbal communication! 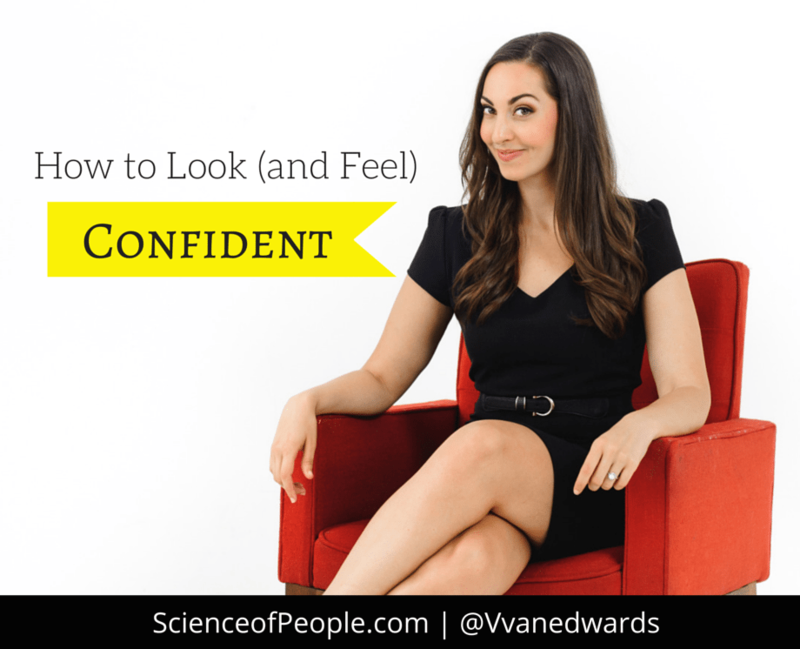 Researchers have discovered that your body language has a huge impact on how you are perceived. 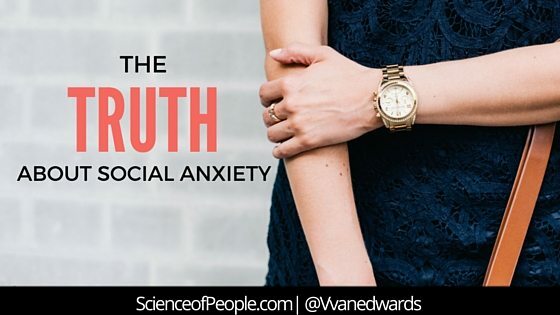 When most people are anxious leading up to a big moment, they engage in nervous behaviors such as pacing, self-soothing (rubbing arms, wringing hands, etc.) and closed-off body language where, they make their bodies as small as possible to try hiding from the world and feeling safer. Make your body big and open in whatever ways feel most comfortable to you. If power posing in public makes you feel embarrassed, do it in the bathroom before going on stage or entering the room. Remember that focal point we picked out in the back of the room in step #2? This is your dumping ground for excess nerves, anxious energy and bad thoughts. If you just tell yourself, “Don’t be anxious” it doesn’t work, but if you redirect the energy somewhere else, it can have a very soothing effect. 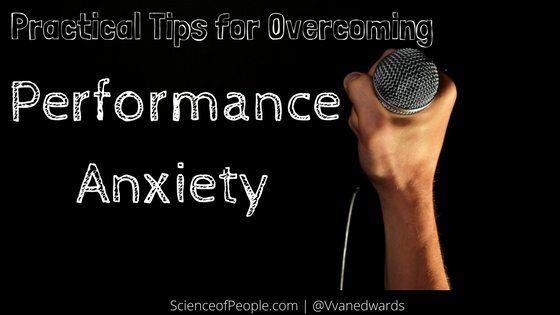 Dr. Greene advises that as you start your performance or begin to feel anxious, just take that nervousness and mentally hurl it toward that focal point. It will give you the amazing lightness of throwing off a heavy backpack and is a powerful mental exercise to combat nerves. Caffeine and refined sugar both are stimulants and, while they provide a quick boost of energy, they also can make you more jittery. Having a latte (or any other food with lots of sugar and caffeine) prior to your big moment not only increases your nerves, but also makes it more difficult to calm yourself down. Instead, opt for a filling, nutritious food that will give you sustained energy and save you from having to worry about upsetting your stomach. Take all these steps together and you have a systematic way to combat any kind of performance anxiety. 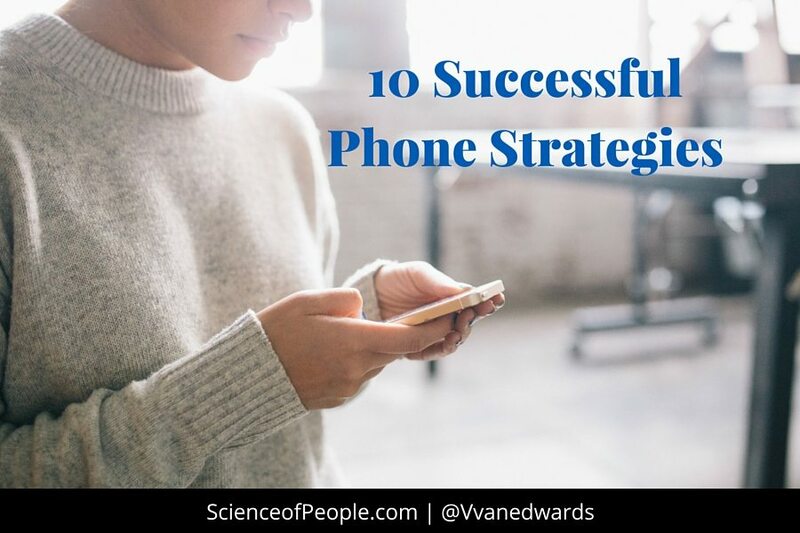 Save this article and review it before your next big thing. From myself and everyone here at Science of People we wish you the best of luck and break a leg! You can do it!